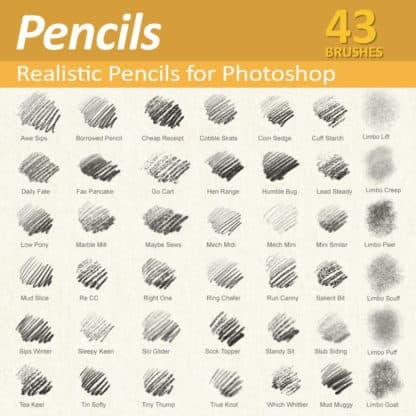 Realistic, pressure responsive Photoshop pencil set for of all types drawing. Including soft, medium and hard pencils in both web and print resolution versions. 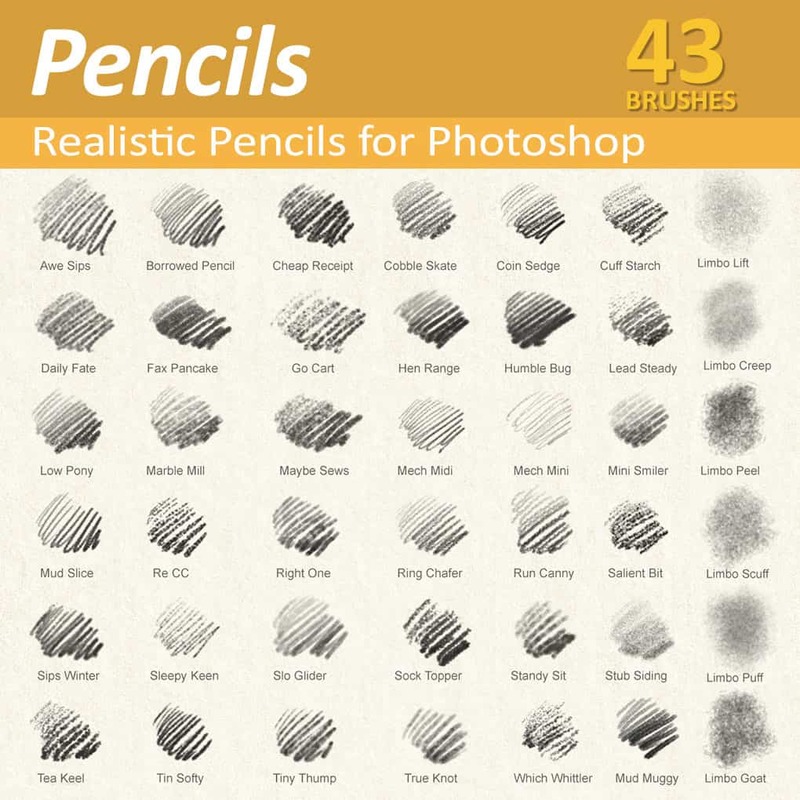 Realistic Photoshop Pencil brushes for Digital Artists (TPL files) NEW: Now also includes ‘High Res’ version of each pencil brush! Wherever possible, the ‘Hi’ versions are identical in appearance and characteristics, just larger. 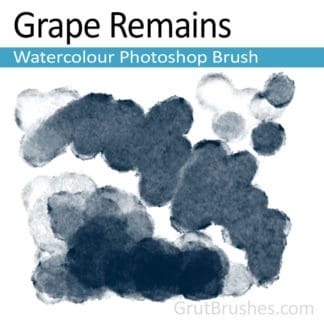 You can of course install them both if you like, the high res versions are identifiable by their name as well as their icons if you are also using the GrutBrushes Photoshop CC plugin. 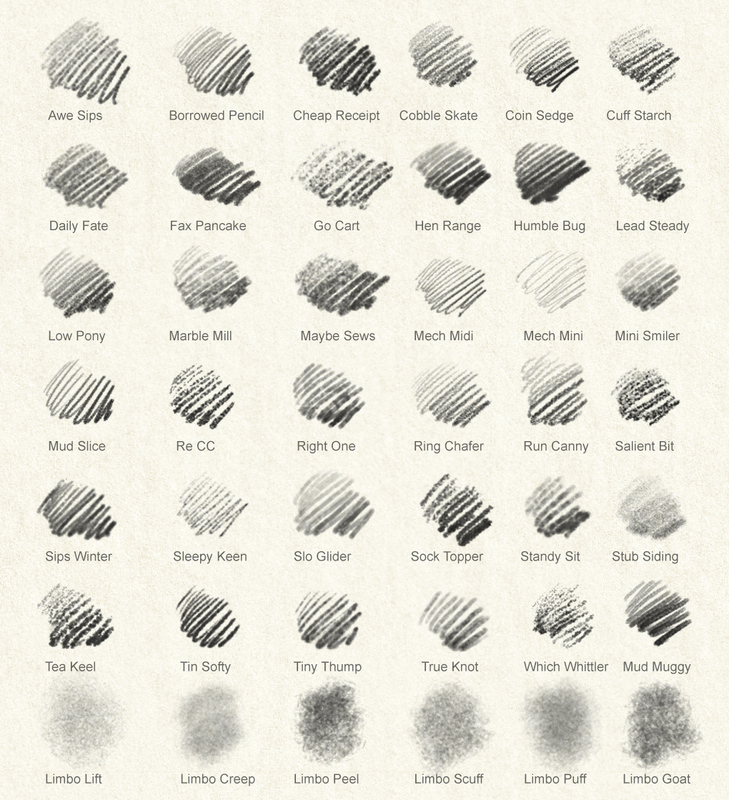 They are in separate folders as some people like to keep their installed brushes to a minimum and this makes it easier to do so. 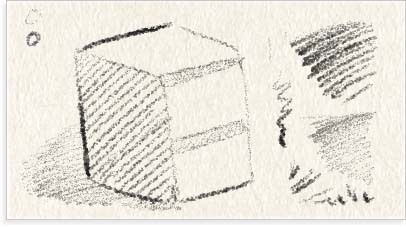 A Soft 2B pencil with a relatively well-defined line and a wide dynamic range from light to dark making it a good pencil to take you from a tentative sketch to a finished drawing. I like it because I can start sketching lightly and then lay down a stronger ‘final’ stroke when I’m sure of my form, all without switching tools or brush sizes. A Soft, bold pencil with a rough texture. 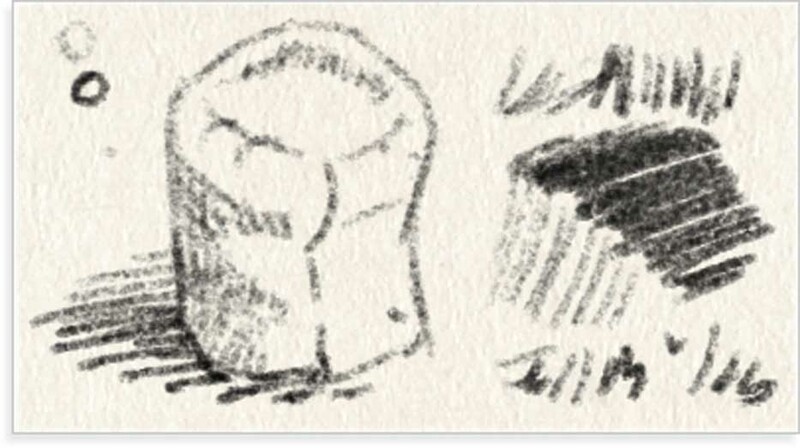 Good for bold confident strokes. 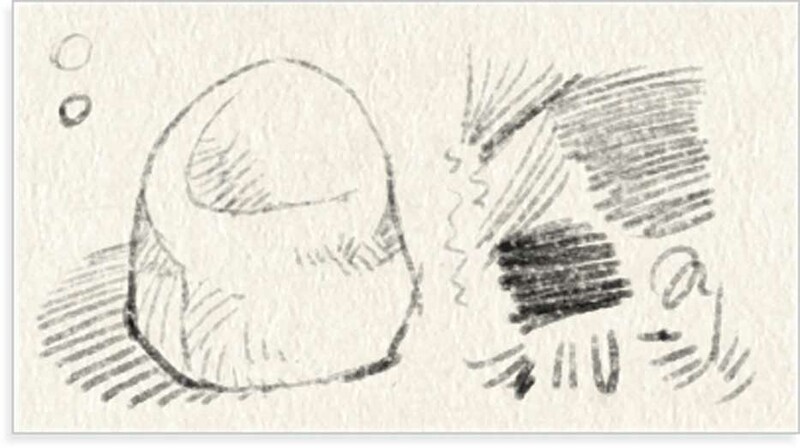 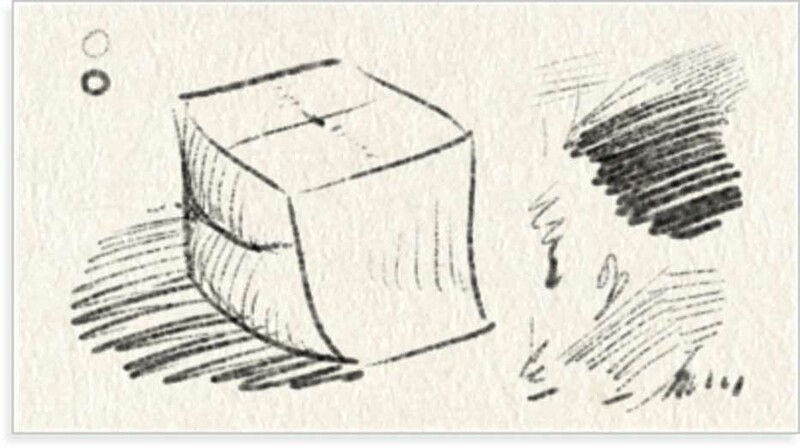 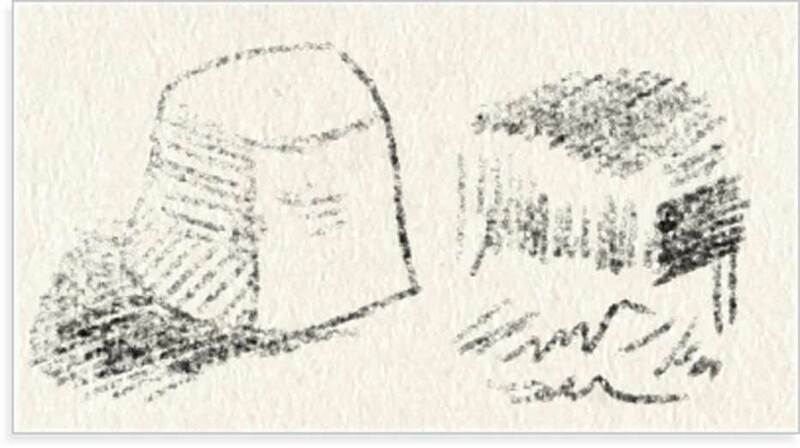 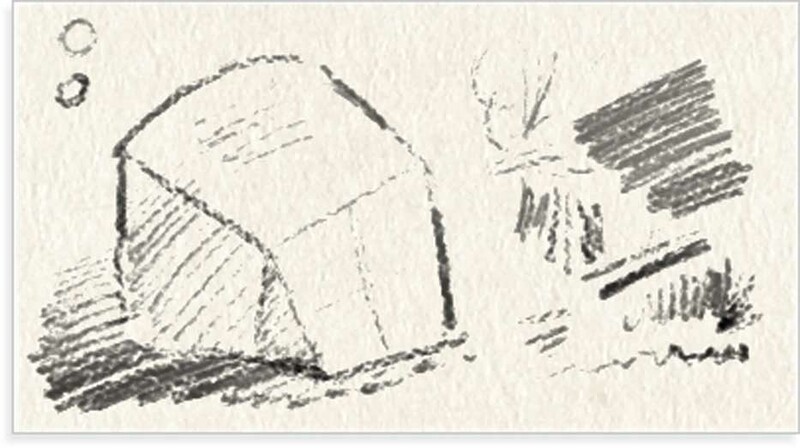 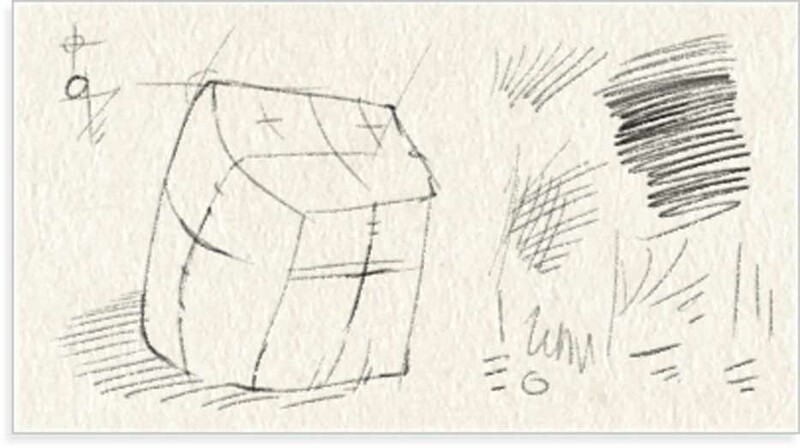 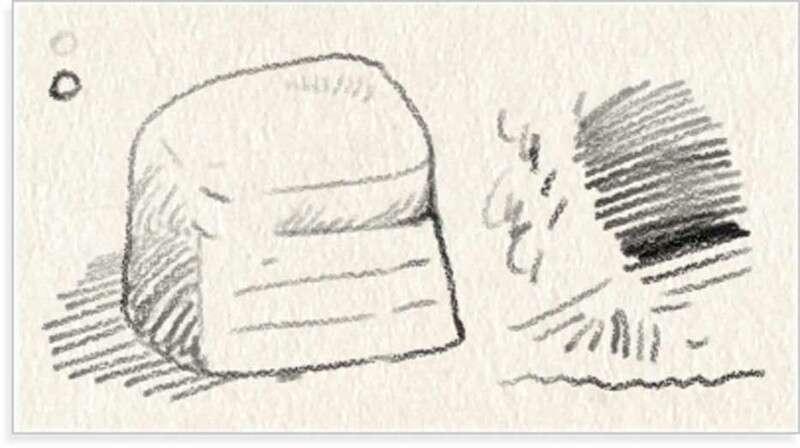 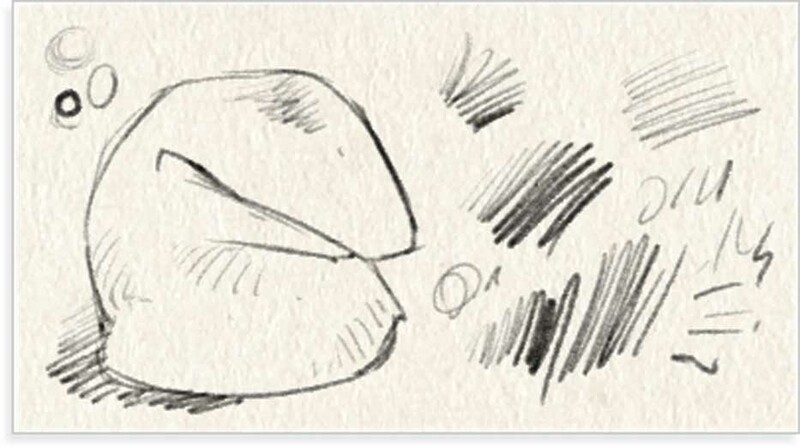 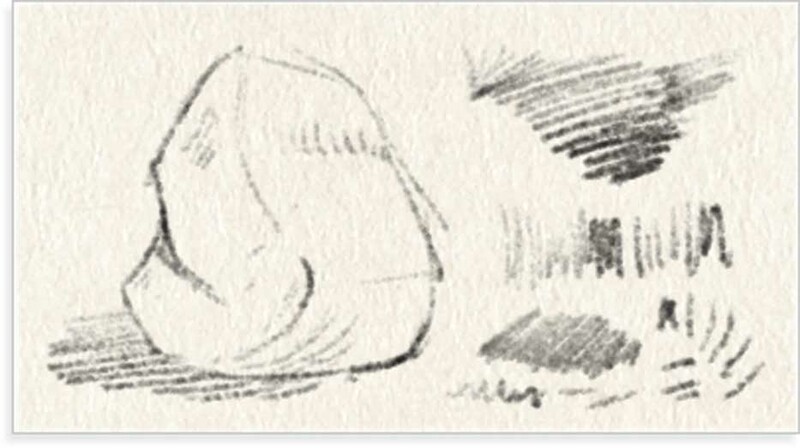 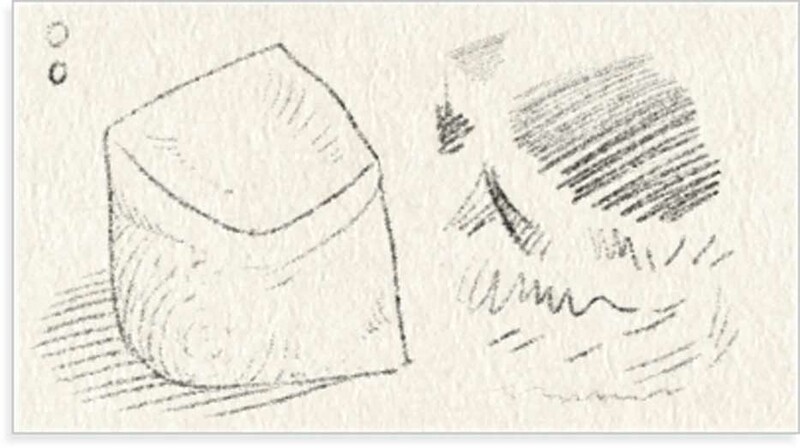 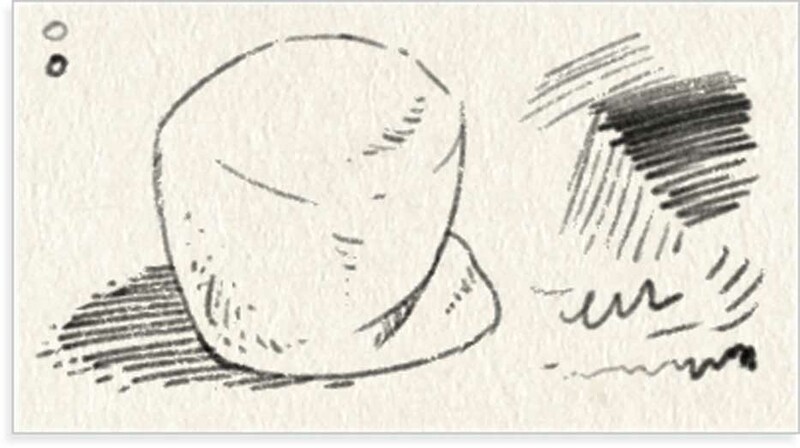 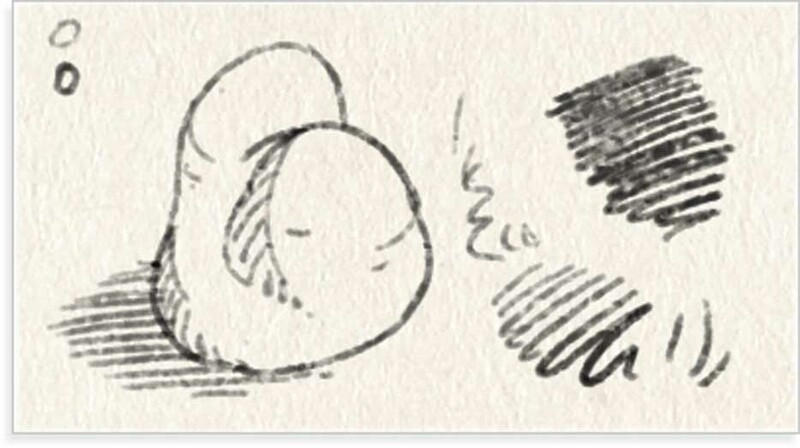 The texture gives the appearance of a raised grainy paper also making it a good pencil for drawing over-scaled images that appear to be enlarged. 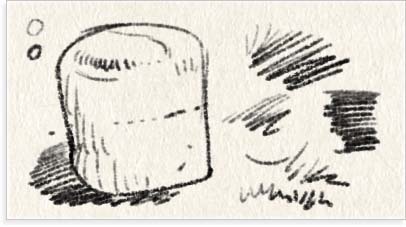 A Soft pencil with a sharp point. Something hard to find in ‘nature’. 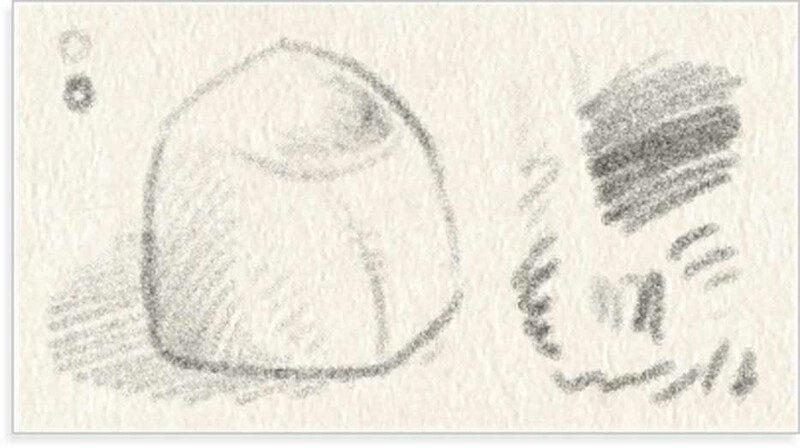 This pencil gives you a sharp, defined hint line when used with low pressure on the stylus, but widens out quickly into a more worn down tip with a softer line that still retains it’s soft graphite appearance and medium bond paper texture. This medium pencil (HB) has a fair amount of texture at the lowest end of the pressure scale and starts out fairly bold. With more pressure, it produces a smoother, sharp edged dark line with minimal texture, like a pencil on smooth copier paper. A mid-ranged ‘default’ pencil with a fair amount of texture. This standard lead pencil has a rougher more speckled line than your softer Artist’s sketchers. 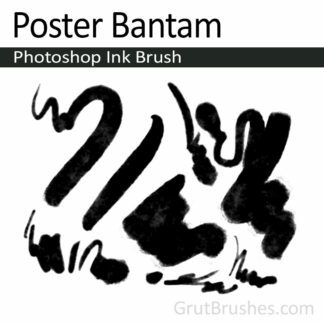 A soft Photoshop pencil with a smooth wax paper-like finish. 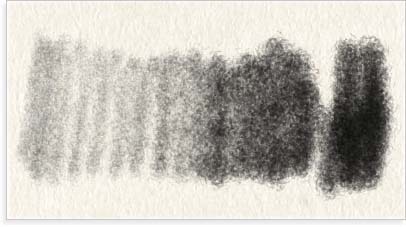 This pencil lays down a lot of pigment and gives your lines soft powdery edges that feel eminently smudgeable. 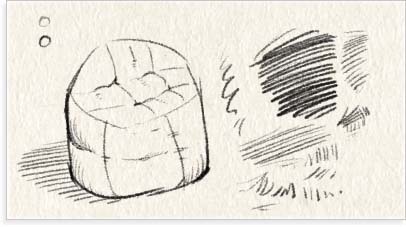 A medium pencil with a fairly stubby line and a lot of texture. 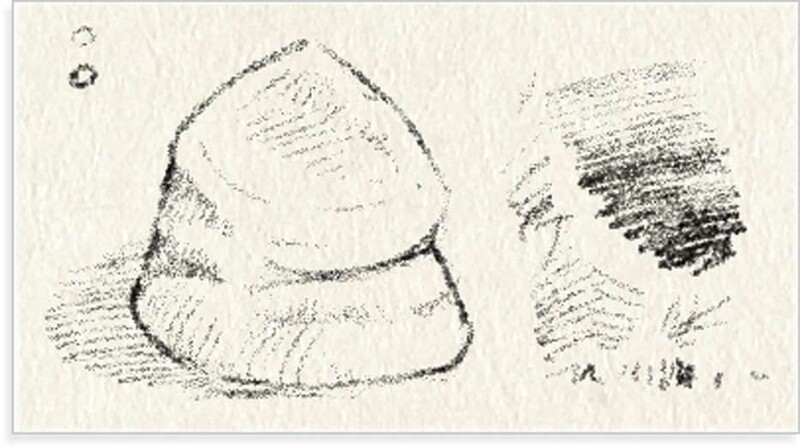 Like writing on soft paper with a concrete slab as your clipboard. 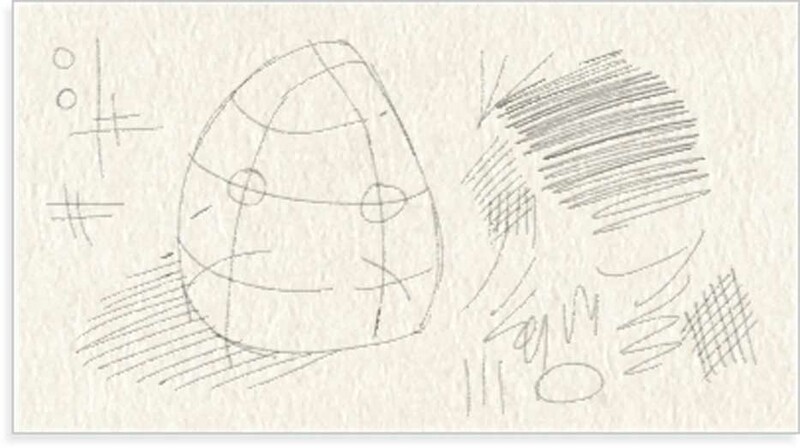 Also suitable for simulating drawing on very rough paper or hand made card stock. 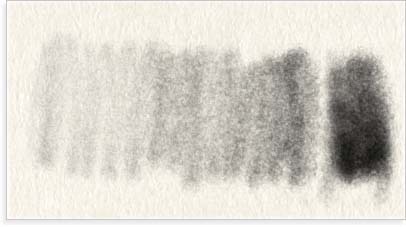 A Soft pencil with a flat minimally textured tone. 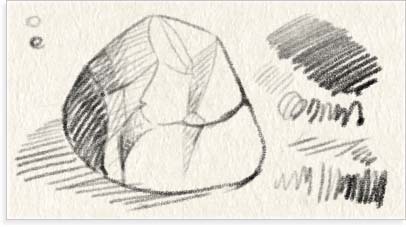 The lead in this pencil has the occasional graphite flaw giving it the look of a common golf pencil. 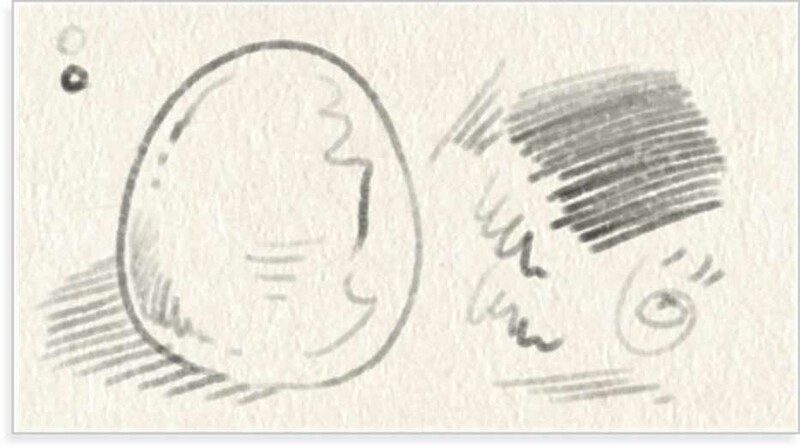 One of the more realistically responsive Photoshop pencils in that is has a very natural pressure response range and ramps up nicely from the lighter, but still fairly strong lines to a wider bold line and all the way up to a dark silky opaque blackness at the high end. A soft lead pencil that still has a sharp defined edge. 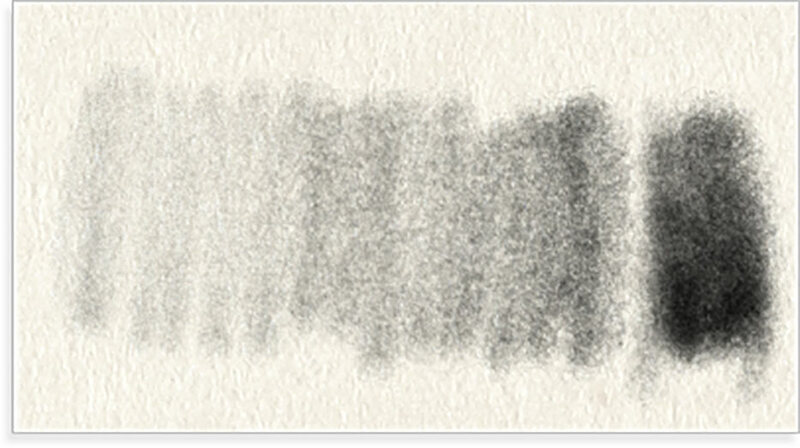 This pencil tool has a soft, almost watery look to it’s lead-like pigment but the line definition is still sharp and clear. For when you want a soft look but don’t want soft fluffy line edges. A Soft Photoshop pencil similar to a 3B that is great for soft organic artwork like figure drawing or still life sketching. While it gives a fairly bold line overall it is still capable of sketching in light hint lines at the lowest pressure. 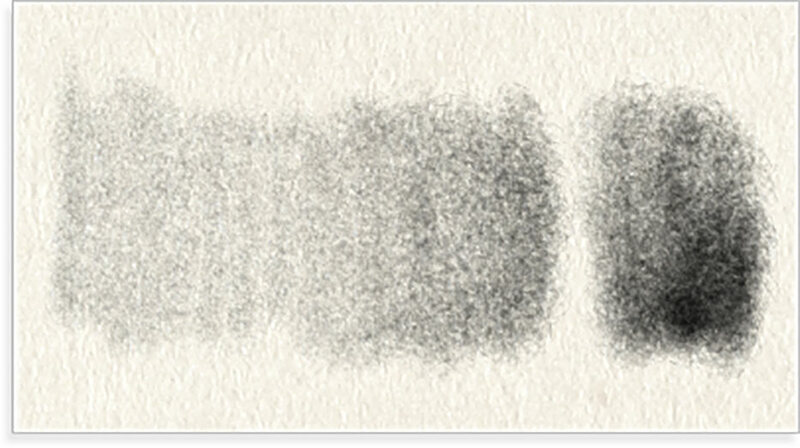 This hard Photoshop pencil has a sharply contrasted speckled texture which gives it a cut stone appearance when used as a shader. A soft and fuzzy 4B Photoshop pencil that starts out woolly at the low end and has an almost charcoal-like appearance at the higher pressure. 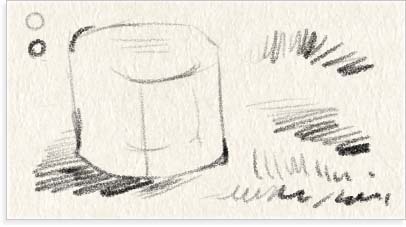 This pencil is soft enough that it doesn’t take much force on the stylus to reach the darker ranges. This mechanical pencil for Photoshop gives you a lead that sketches with a sharp defined line while still maintaining the texture of a lead pencil. 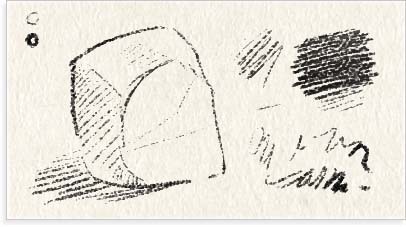 Capable of fairly dark lines it remains fairly sharp tipped even at high pressure but is soft enough to give an ever so slightly tapered finish at the end of the line. 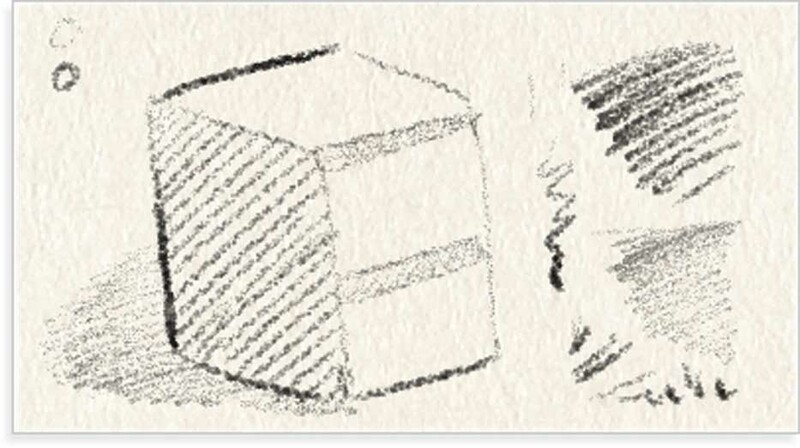 A mechanical pencil that never wavers in its line width. 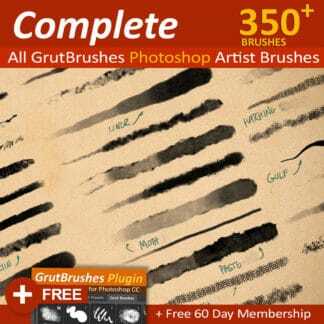 This Photoshop brush will give you the sharpest line possible while still maintaining the appearance of a pencil. A soft yet brittle Photoshop pencil with a flat nib and a waxy line. This brush has a stepped look with frequent cracks in its coverage. 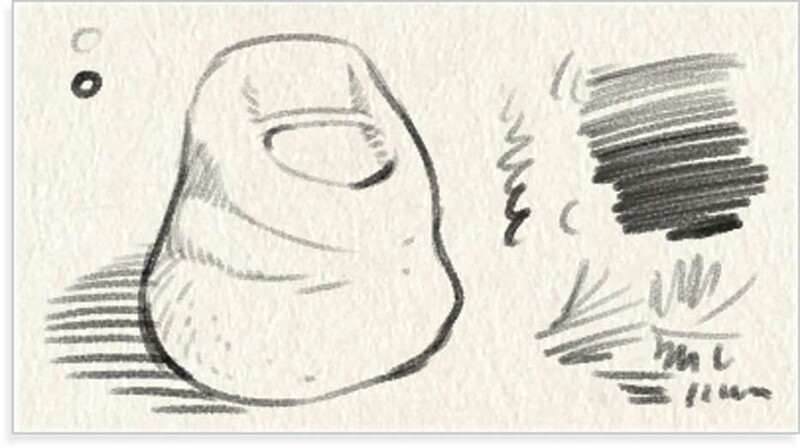 Use this for bold drawings when you want to give your sketch a distinct grease pencil appearance. 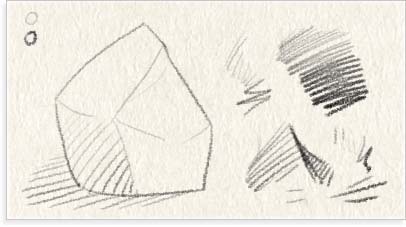 A Soft Photoshop pencil with a well defined edge. This pencil is crisp enough for tight well-defined detail sketching but soft enough to expand in width and darkness at higher pressure. 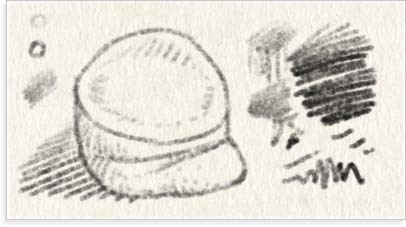 This versatile digital sketching pencil has some qualities not quite found in the real world; you can get a well defined fairly dark thin line even at a relatively low pressure and with just a little more pressure you can also get a thicker line that usually comes only after wearing the tip down or switching to a different pencil/brush. 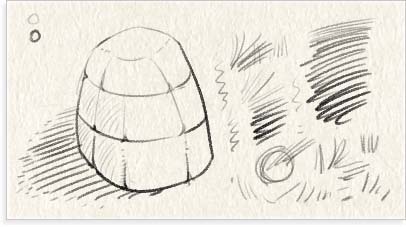 Digital pencils stay sharp no matter how long you use them, so pencils like this one allow you to sketch with both sharp and duller lines without having to switch tools. 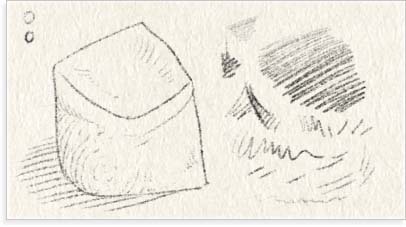 A rough greasy pencil with some ‘give’ allowing it to taper slightly at the tips of it’s lines. Good for rough sketching, annotations and anywhere you might use a finely sharpened grease pencil. 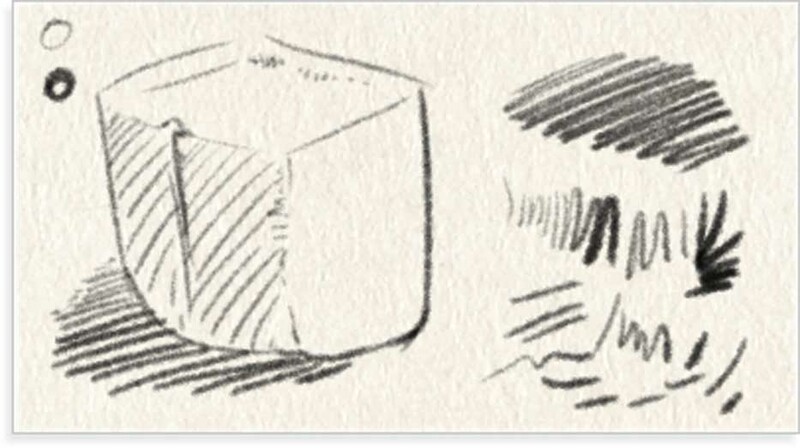 A sharp yet unpolished pencil that gives the finished drawing a very consistent clean architectural appearance. This pencil is also uniquely versatile due to it’s flexible width, while always maintaining it’s crisp, fractured texture. 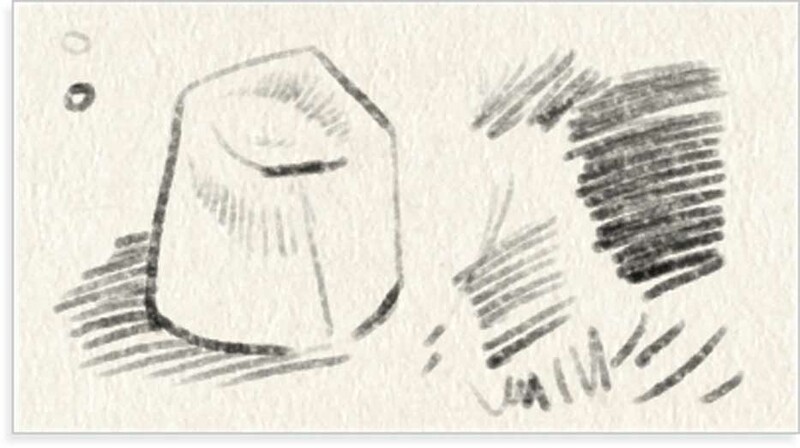 A medium hard pencil for Photoshop that has a noticeably sharp texture and a slightly erratic craggy line but maintains a pleasant and even overall tone. 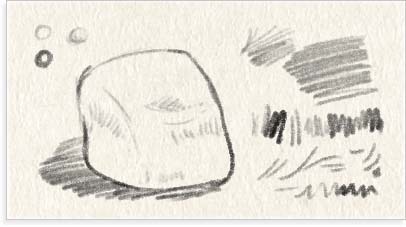 While it can have a fairly dynamic range when pushed, this pencil is a good one when you want to maintain a consistent value within a relatively controlled range. 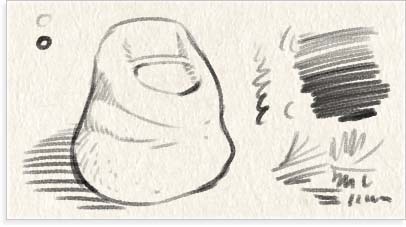 A relatively soft, stubby Photoshop pencil for the simplest mid-range pencil sketching. This blunt pencil produces plain, clear even marks with texture that is subtle enough to let the lines be dominant over technique. Good for straight forward crude graphical design work where subtle shading and range of line widths would just be a distraction. A gritty pencil with a granular line that ranges from a fine sand to a crunchy dark furrow while always keeping an imperfect woolly boundary. A firm, hard rough 2H pencil for Photoshop. 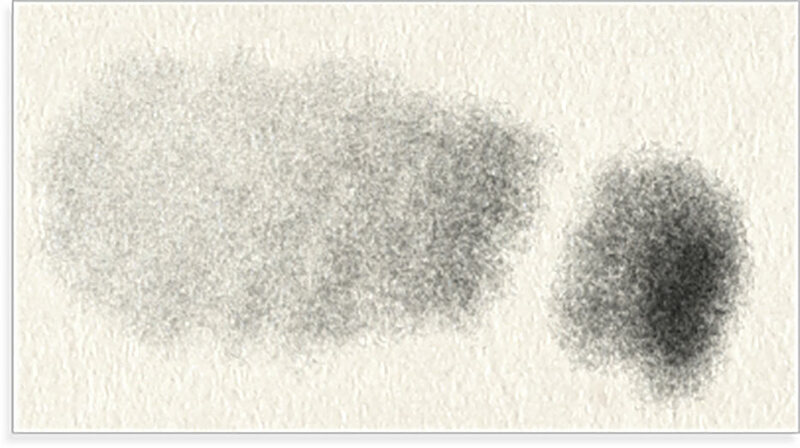 This brush has a crisp grain and a compressed value range making it a good choice for confident archival type sketches. A Soft and mushy pencil with a very light line. 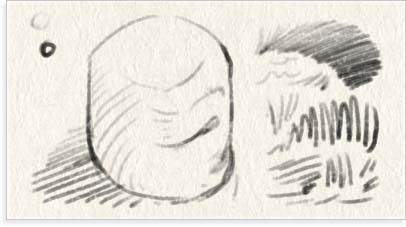 It starts soft and fuzzy and while it gets darker with added pressure the lines stay true to their soft roots no matter how hard you press. A sharp textured rough leaded pencil with a charcoal like start at the lowest pressure that ramps up to a thick sooty cover at peak pressure. 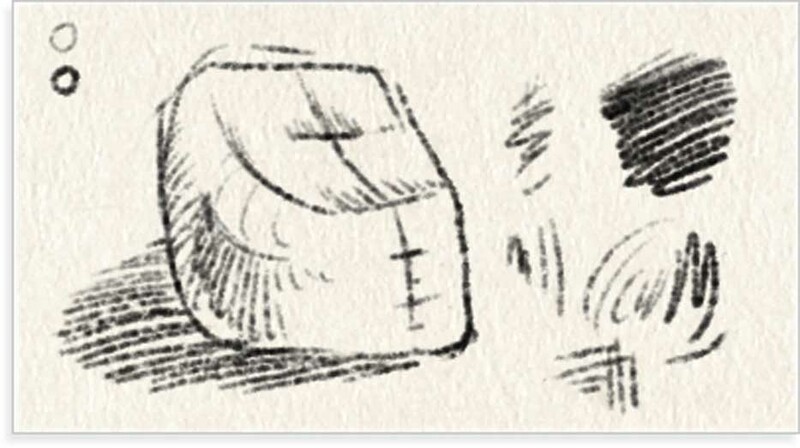 A nice expressive pencil for quick gestural sketches. 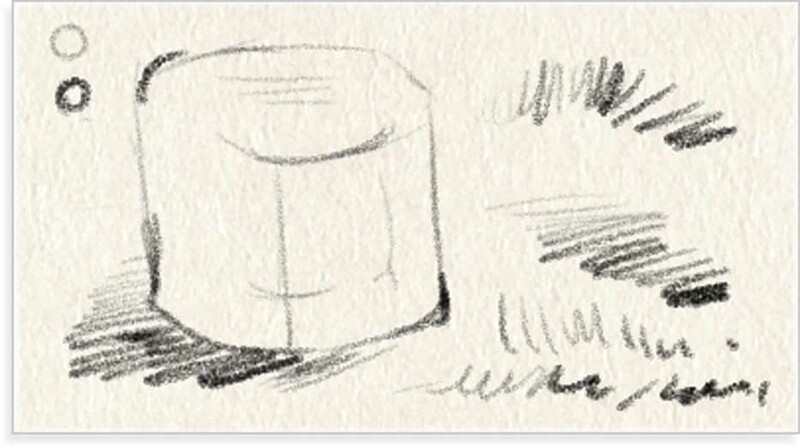 A stark, clumsy pencil with a crumbly texture. While best at broad strokes and defined form building, this pencil is also capable of light hint lines, all of them grainy. 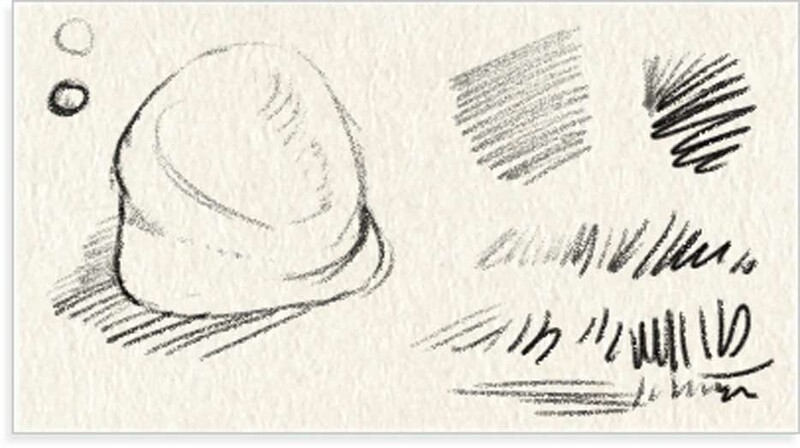 An ultra-soft light toned pencil with equally soft edges. 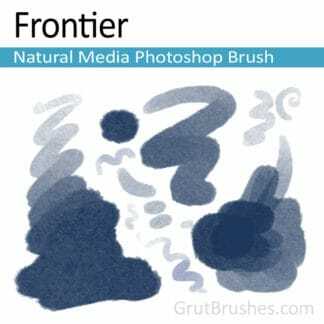 While it does produce a very soft light line at lowest pressure, this brush will quickly ramp up to a dark almost opaque cover pretty quickly. 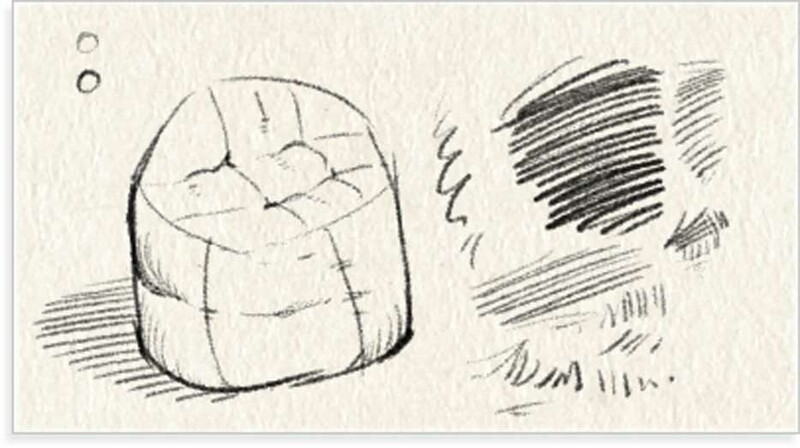 This flexibility makes it suitable for both light shading as well as casual draft sketching. 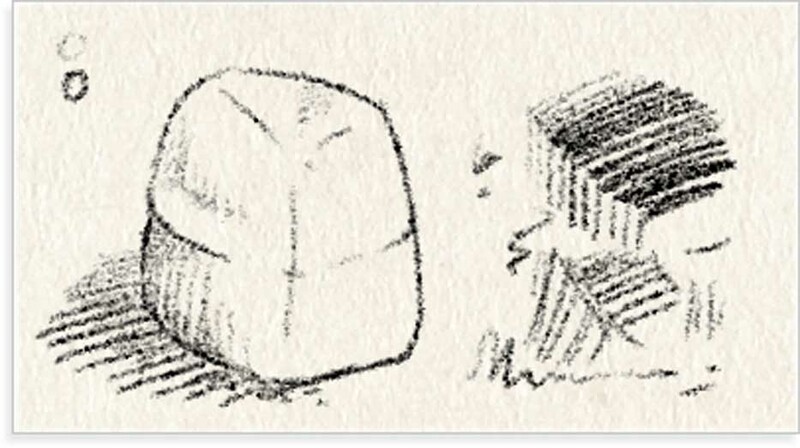 A hard grainy Photoshop pencil with a lot of tonal range and a ton of craggy texture. 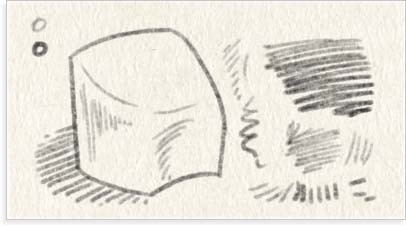 Even the lightest stroke feels full of purpose and intent as marks like these are not made by accident. 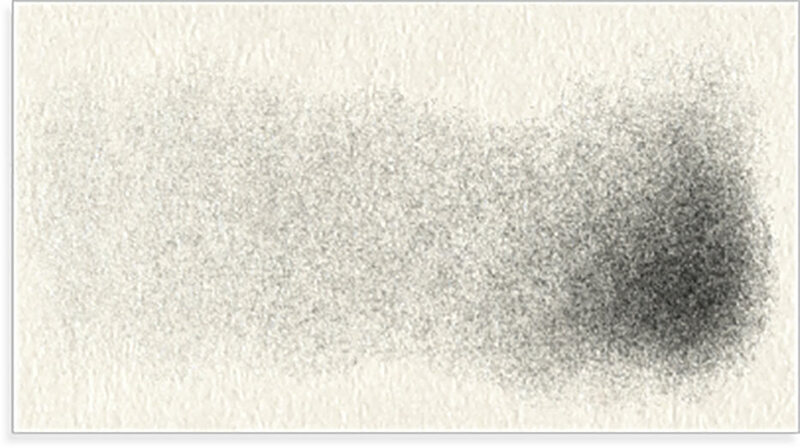 This digital pencil brush has a very dark line at all pressures. Whether you’re lightly glancing the page or pushing firmly on the stylus to create a wider, bolder stroke you’ll get firm, rich lines. A Soft (2B) pencil which has an intermittent, interrupted line at low pressure which gives it an initial hesitancy when lightly sketching. Bearing down a bit harder on the stylus brings out it’s full bold intentions. 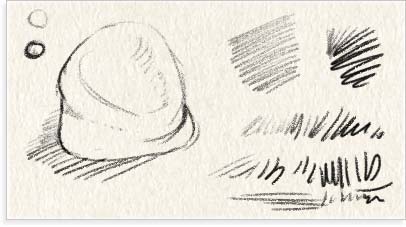 A very soft, dull pencil brush with a mid-range tone like those produced by very soft graphite pencils with a lower clay content. 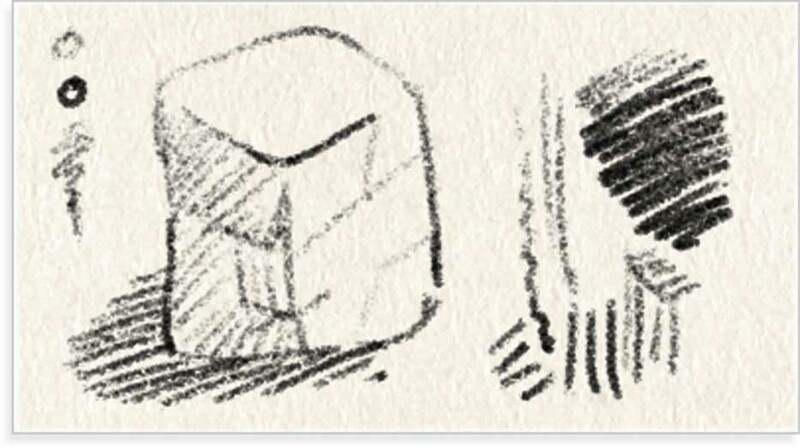 Suitable for sketching bold drafts. 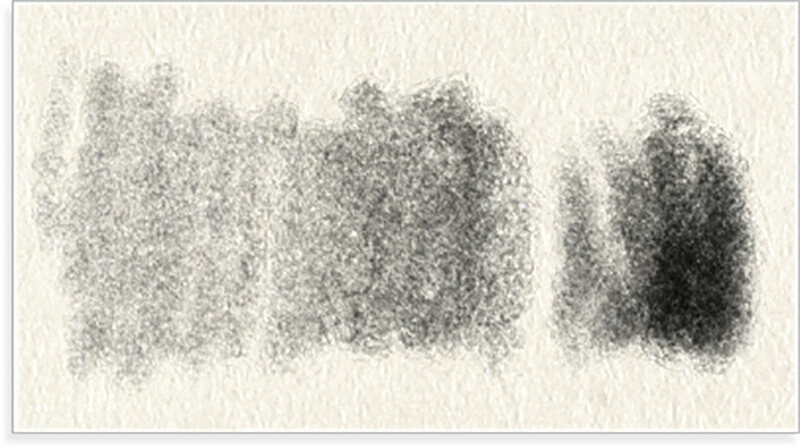 Perhaps the harshest of all the Photoshop pencil brushes, this hard pencil has a highly textured tone almost approaching the look of a copy of a pencil sketch.